A private collection professionally designed with the specific needs of sport. In addition we also developed design software in order to create stunning custom color palettes for your unique team uniform. This software allows us to produce professional results fast in order to get your uniforms into production as rapidly as possible. 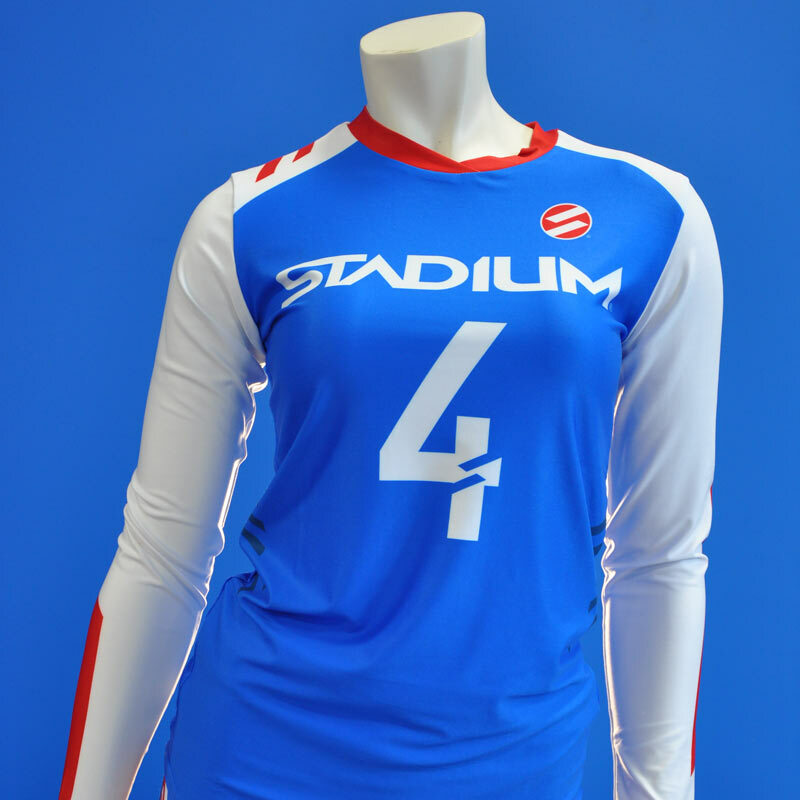 Our sports uniforms are made of modern retail fabrics and finished with the highest quality off shore equipment. The skill of the seamstresses and tailors is evident in the fine retail finish of our garments.